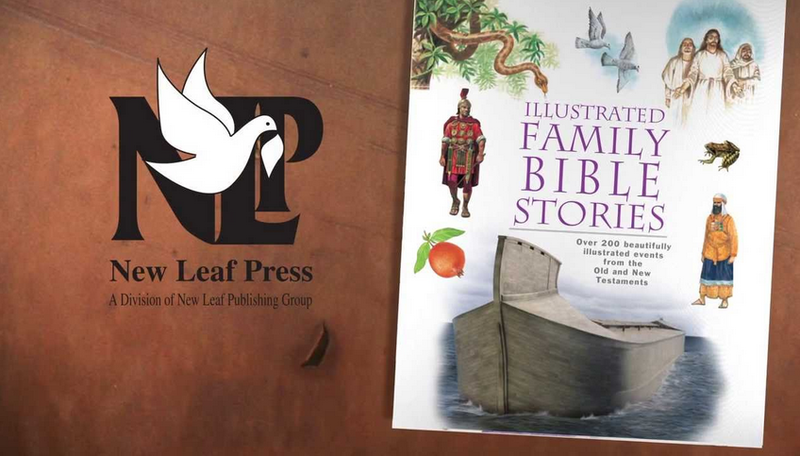 I had the neat opportunity to review ~ Illustrated Family Bible Stories. Who’s who in the Bible, maps and diagrams, a Bible quiz, and more! With the help of maps, photographs, and diagrams, the ancient cultures of the Bible are set in a context that can be readily understood. In addition, specially written teaching helps to educate today’s young readers and new believers in understanding the Bible’s meaning and its relevance for everyday life. This may not be my deepest posting. We read most of the book. We enjoyed the parts that explained the Old Testament and the New Testament and what made them. b) I am always worried, frustrated, etc. to look at what is added or subtracted to/from the Word of God. However, Master Books publishing has always been true to the Word of God and publishes authors I really respect so I read it. What did I think? I felt this is a book that could be used with little children that does not distract them from the Truth of the Word. In each section, it tells which scripture it is pulling the abstract from. I and the children alike enjoyed the pictures – they were ethnically appropriate to the area geographically. The older children really enjoyed all the added geographical and historical information that gave back ground to the story. I personally like to stick to reading just from the Bible itself but i could see this being a good addition to a family study, or a GREAT place to start. We read our Word daily, and i praise God that even the youngest boys recognized the stories. There is a Book and a Treat Facebook party coming up later this month, April 29 at 7 pm Central Time, where you could win cool prizes — and discuss the series too. This entry was posted in Uncategorized and tagged Reviews by familyplushomestead. Bookmark the permalink.